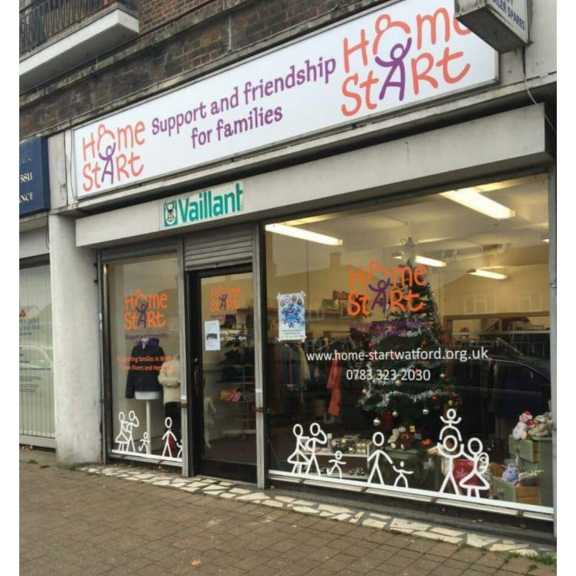 Home-Start Watford and Three Rivers are delighted to have officially opened their newest charity shop on The Parade in South Oxhey. Pop into the new shop and browse their range of quality pre-loved clothes, bric-a-brac, toys, books and much more for both adults and children. Don’t throw away your unwanted items. Drop them into the shop and donate to Home-Start. You'll be helping them raise vital funds to provide practical support to local families and children. Have a few hours to spare? Why not help out in the shop? To find out more contact the Shop Manager, Sian on 07833 232030 or pop in for a chat (open Monday to Saturday, between 10am to 4pm).